The Main Street Preservation Trust (MSPT) may have officially launched in February 2005, but the vision the MSPT brought to Main Street started long before. It started with a dream. A gift. Near the turn of this century, Main Street in Gloucester sat anchored at its most southern end by a shopping center. Years before, it was awash in activity and bustling with commerce. But by the early 2000’s, this shopping center only boasted a shut down department store, a closed grocery store and a handful of struggling small businesses and restaurants. It was what we call in downtowns, a white elephant – it had no use, was expensive to maintain, and had become an eye sore. Although the traditional Main Street itself boasted the county government offices, some restaurants, and a few retailers, it too was starting to fear the trend and competition of big box shopping. And because of that, vacancy was on the rise. During this time, those large big box stores had announced their plans to expand and locate in Gloucester, near Main Street – not even five minutes away. The late Edwin Joseph and his wife, Adrianne Ryder-Cook Joseph watched all of this unfolding in Gloucester, and became increasingly concerned. Not to mention, a thriving Main Street has much larger implications on an entire community. So the Josephs turned to that old shopping center. Where most saw a run down shopping center, the Joseph’s saw an opportunity. In 2003, Mr. Joseph purchased the shopping center (today’s Main Street Center) and proceeded to rehabilitate the property and provide suitable space for a new public library for Gloucester. But more than that, Mr. Joseph created a model for revitalization and support of a Main Street that’s been called one of the most unique in the country. The Josephs turned their new Main Street Shopping Center into a vehicle that would produce income to be used to enhance and improve Gloucester Main Street for years to come. How? While it seems complex, it’s actually brilliant in its simplicity. 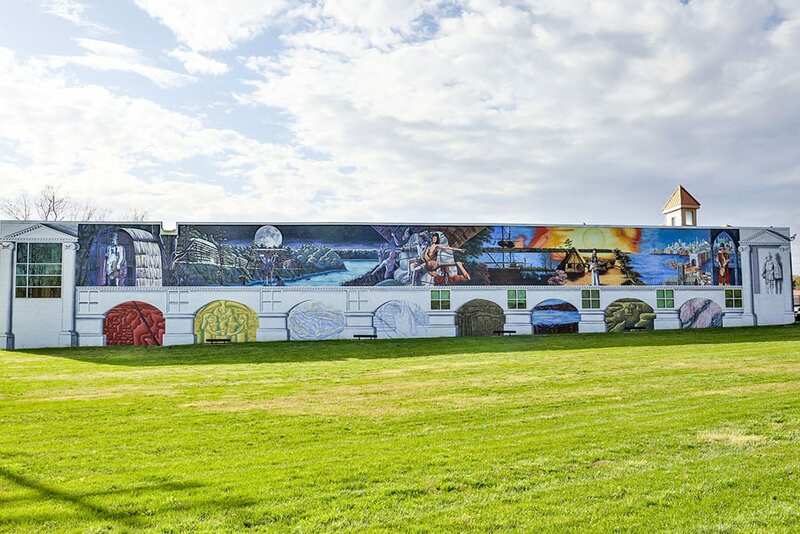 “I call it the gift that keeps on giving,” said Breck Ingles, a Gloucester native, Main Street businessman, and the Trust’s Chairman for several years during its key growth periods. The income (rent) from the shopping center is placed into a trust – the Main Street Preservation Trust, founded officially in 2005. The Main Street Preservation Trust then puts forth all profits from the Main Street Center to only benefit Gloucester Main Street through attracting new and additional business to Main Street, enhancing the economic and business environment (funding helps support the Gloucester Main Street Association), preserving historical landmarks in the Courthouse area and promoting civic and cultural activities. 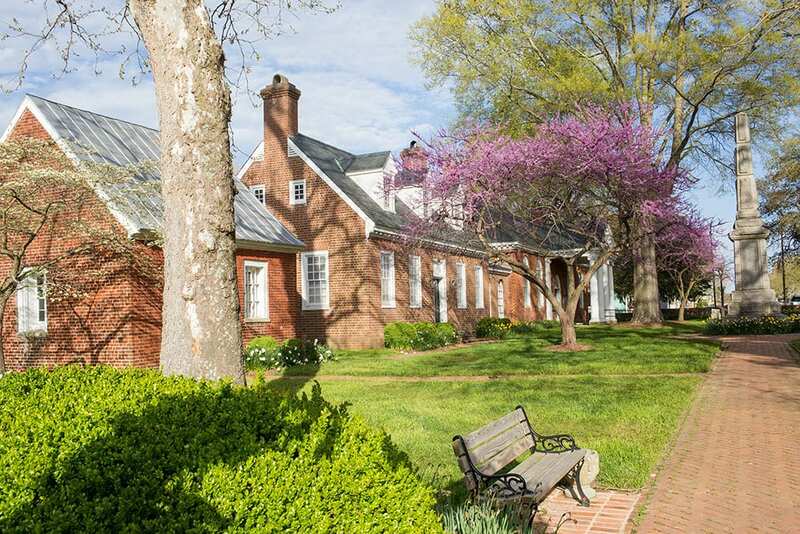 In the early days of the Main Street Preservation Trust’s operations, Mrs. Joseph said many studies were commissioned to determine the best ways to invest in the Village. “We wanted to spend the money wisely,” she said. One study made reference to Main Street being like a smile. The Main Street Preservation Trust, among other initiatives, continues to invest in facade grants. It’s the smile, if you will. But you have to keep a smile healthy from the inside out. 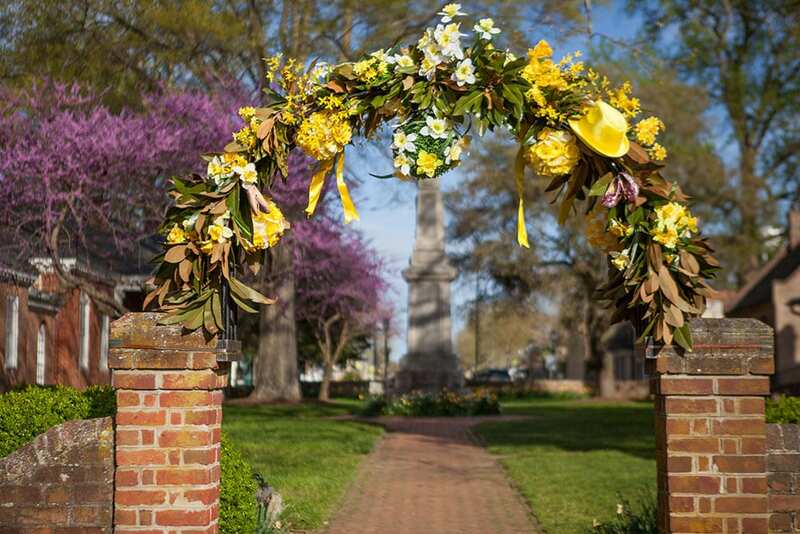 The Main Street Preservation Trust has and continues to invest heavily in business operations, marketing and positioning consultancy with Main Street businesses. 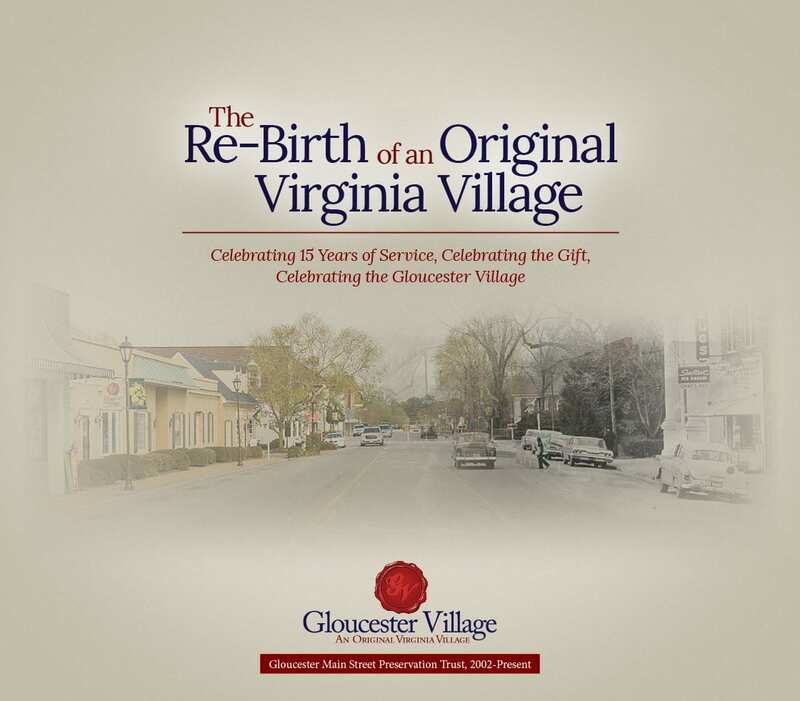 Read more about “The Re-Birth of an Original Virginia Village” here in our anniversary report celebrating 15 years of service, the gift that makes our Trust possible and the Gloucester Village.